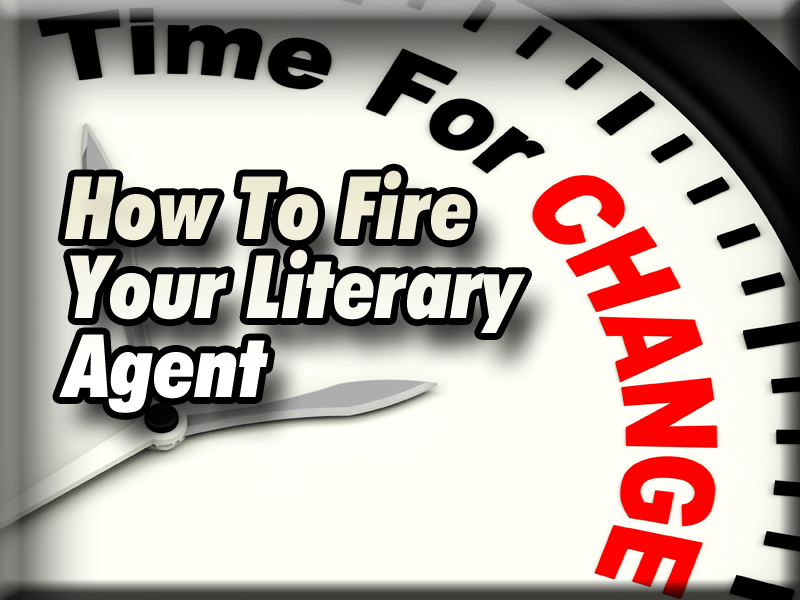 How To Fire Your Literary Agent - Writer's Relief, Inc.
After much consideration and carefully weighing all the pros and cons, you’ve come to the conclusion that it’s time to fire your literary agent. Now the question is: Where do you start? First things first: Review your literary agent contract to understand the ramifications of your decision, since every literary agency handles this issue differently. And take note—if your (soon-to-be-former) literary agent has already sent your manuscript to editors, that literary agency may hold the rights to take a commission from any sale that results from work that was already done on your behalf. The new agent representing you can send your book to editors who haven’t seen it yet, provided you still hold the copyright. Your new agent will be able to take a commission on any sales produced by his or her efforts. The rule of thumb is simple: The agent who did the work to make the original sale often gets the money (and, depending on the agency, handles all negotiations on your behalf). Hopefully your new literary agent will be able to smooth things over. Follow your contract guidelines. Your contract may stipulate the method of termination. Most literary agents require sixty days written notice. 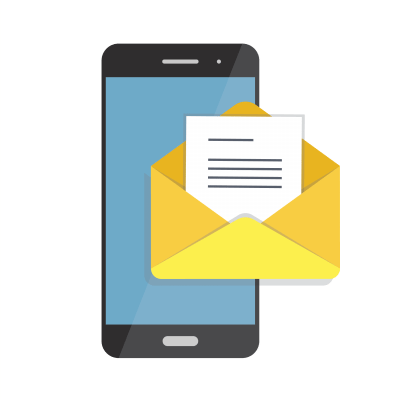 Some will require a letter; for others email is acceptable. Be sure that you follow the terms of your contract so there can be no question later on about the termination. Send a letter. If you do not have a contract, send a tracked, certified letter requesting that the agent stop all work on your behalf. State that you are terminating the partnership due to professional incompatibility. Ask for a list. Ask for a list of the editors who have considered or are still considering your manuscript. Some literary agents may be reluctant to give you this information because they are worried you will directly contact the editor about the submission (which is not an industry-standard practice). That said, you are entitled to know what has been done on your behalf. Also, if you plan to submit your book anywhere in the future, you will need to know where it has already been sent. If the agent demands to know more about why you are parting ways, be honest: Say that there has not been good communication or that you both have different visions. No reason to get too specific—that’s when feelings get hurt. Be nice. Even if you despise your literary agent and feel resentful for a job badly done, be as kind and professional as possible. Remember: You may end up working with this literary agent again. Plus, when you do query new literary agents, there is always the possibility that your old agent and future agent may know each other and chat about you. So be sure that you never burn your bridges! It’s never easy choosing to fire a literary agent. But if you have to do it, you’ll sleep better knowing that you were courteous and respectful. We’ve said it before and we’ll say it again: As a writer, you are your own best advocate. So don’t be afraid to make a tough choice. 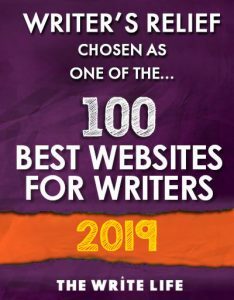 And if you’re still on the fence about whether you’re making the right decision, check out our previous article: Should You Fire Your Literary Agent? QUESTION: What would make you fire your literary agent? Also, if you plan to submit your book anywhere in the future, you will need to know where it has already been sent.